I’m sorry I’ve been neglecting you readers. I’ve been busy delivering babies like its my job. Literally. Anyway, last weekend I was able to head up to Orlando w/ RauchER! to go see the Mastermind himself, Childish Gambino. If you’ve ever read my blog, you know I have a chubby for this guy’s talent. I haven’t been this excited since I first listened to Big Sean’s Finally Famous Vol II, which I put you on back in the spring of 2009. 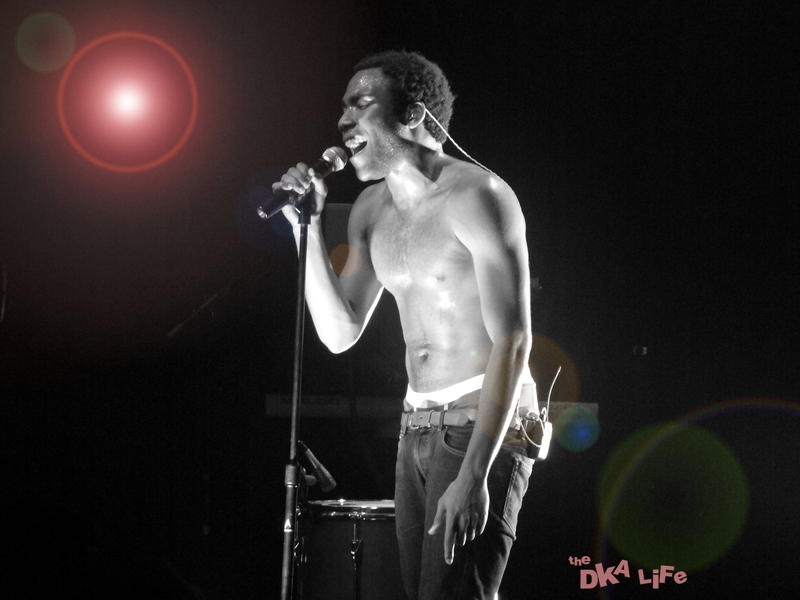 Next up, is Donald Glover aka Childish Gambino. Its amazing how diverse Childish Gambino’s fan-base is. The venue was packed with a garden salad of a crowd, which speaks volumes to the potential he has to capture America’s ears. Every one of his lyrics packs a witty punch. The show started at 9 with no opening performances, just the man himself and his band. No comedy routine like he had in his previous tour. 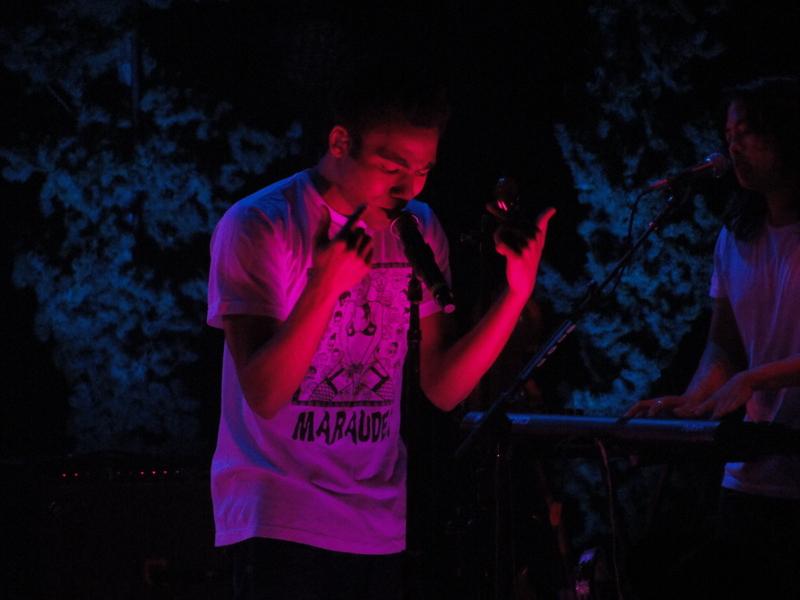 This performance was all Childish Gambino. Without further adieu, here are some of the videos I took. The performance overall was full of energy. Donald played all of the favorites off his various mixtapes, which you can download for yourself here and here. My only complaints had to be the lighting, which was shady, See what I did there?, and his mic could have have been a bit louder, of course that might have just been the crowds fault for knowing every lyric. Either way I’m glad I did not miss this concert. Who knew Donald was jacked? Childish was also nice enough to perform a few new tracks off his upcoming debut album “Camp” tentatively due out November 15th. Enjoy. Keep your ears open. Before you know it, this guy is going to be flooding the radio waves, and I wont hate it. P.S. Shout out to Barnitz for letting us crash at his place and to Dan for driving. Which is weird, cause it’s really starting. It’s been strange the past couple months making the album but also talking to you guys about it. I wanted you all to know I really appreciate it. The album wouldn’t be the album without you. It’s pretty personal, but you guys made it okay for me to be personal, so I wanted to thank you. “Bonfire” is out on Tuesday. It’ll be on iTunes. Ask for it wherever you wanna hear it. “I’m from the south,ain’t got no accent,don’t know why. KILLS IT. Can’t wait to see him in Orlando. 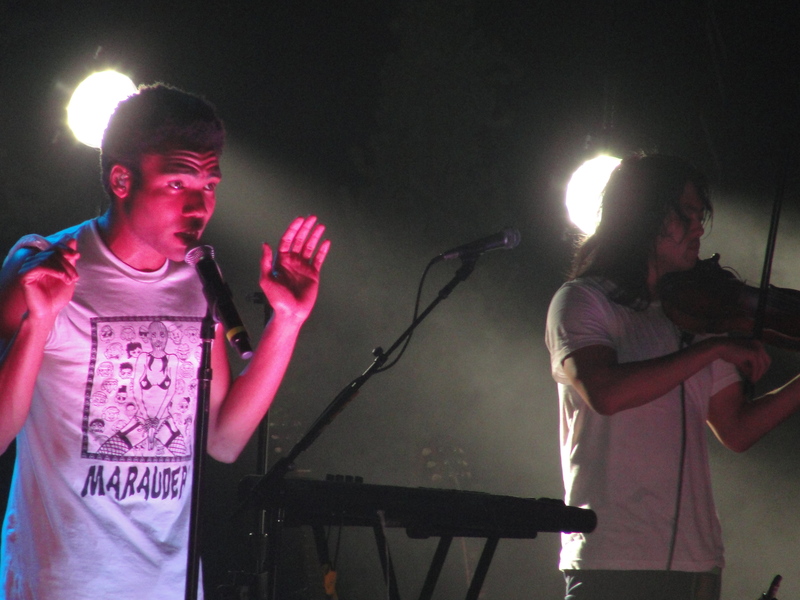 If you want more Childish Gambino, click HERE. 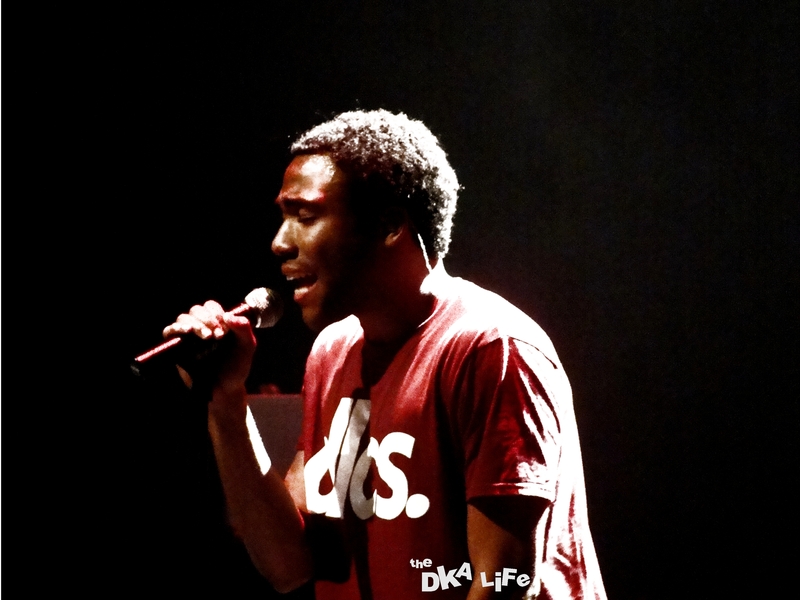 Also be sure to follow him on his site at www.iamdonald.com and on twitter @DonaldGlover. Say yah to da UP. This is where I was at for the weekend. Nothin’ better than being smack dab in the middle of nature with some of your closest friends. After a 7 hour drive and a free coffee (I’ll always wear my Mercy Ambulance T-shirt from now on) we finally made it to my buddy Scott’s house. From there, him, Ty, Alli, and myself departed to his camp around 10pm. After a 8 minute drive down a dirt road, we arrived. We called it an early night after having a bonfire and a few drinks. The next day we went shooting. I was bored tonight, so here is this video I made for all of you to see. Later that afternoon, Ty and I went on a pleasant boat ride tour with Mr. and Mrs. Ben Taylor, and their two dogs, Floyd and Max, which was lovely. Also got to see a bald eagle. Friday night we partied hard. Scott had some buddies come up to the camp. Scott’s best friend Bobby, our friend Ali, my ole’ buddy Mingay, the freshman year Alchy poisoned Lance, Neimi, and Chad all made an appearance. It was a good time, however, my body was upset with my decision and my cold snuck back up on me. Saturday night, I wussed out and cashed in early, but all in all, it was a great weekend with great friends. Always is up at Scott’s camp.